As a Learning Technology Officer at Keele University, I’m keen to learn more about the Open Web, its applications for education and how it might influence the advice and support I provide as part of my role. Also, as I study to improve my front end development skills, I’d like to better understand the underlying principles of the Open Web to ensure that any contributions I make help sustain its future health. 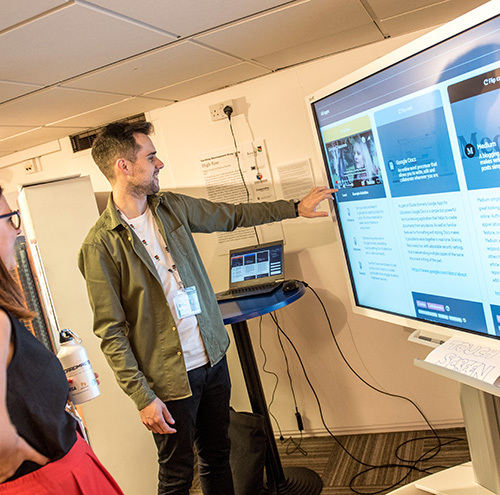 As part of the event, I’ll be discussing an open resource we’ve created at Keele to help staff make informed choices about the technologies they use as part of their teaching. You can find the abstract here. I’m a Certified Member of the Association for Learning Technology (CMALT) and Fellow of the Higher Education Academy (FHEA).